Well, this is a controversial subject for us,Romanians. We are in the middle of it: we don't know whether to celebrate it ( as it is not a Romanian or local celebration) or to pass over. I have to say, I don't agree with this holiday or the other one,of St V's but it is a good way to have fun, so, why not. 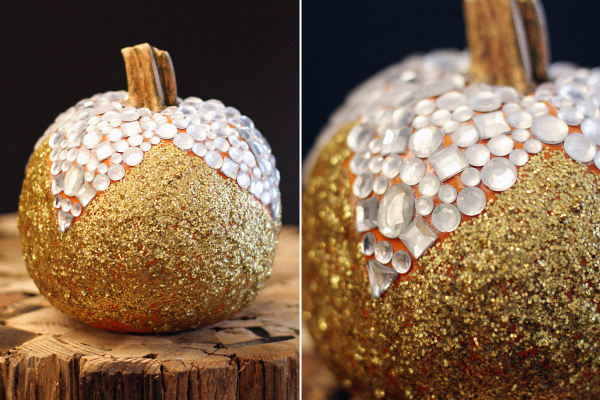 Last year I organised such a Halloween party and I can say it was a total success. This year, I will pass it, and focus on the other true celebration in my family, my boyfriend's birthday, that by simple coincidence,is on the same 31st. :D Lucky him, ha? So, I will make you a suggestion: why not try this year another way to carve you pumpkin? 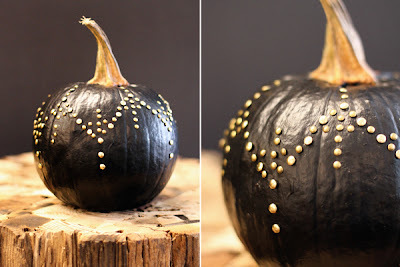 So, through my daily brousing look what I found on http://www.refinery29.com/ .Must say I never thought of these kind of pumpkin. Guess, I never was a real fashion obsessed. 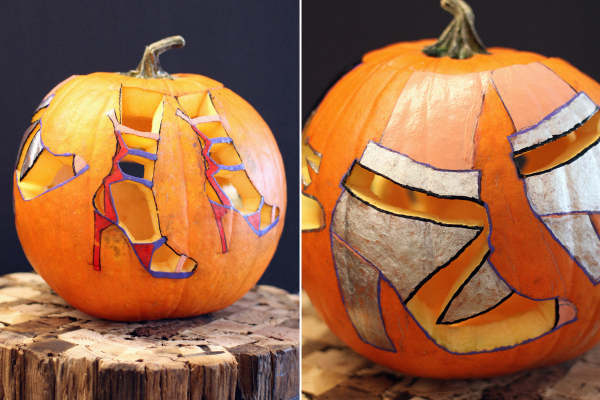 So, guys, what the hell do you think of these fashion interpreted pumpkins? Would you do something else? 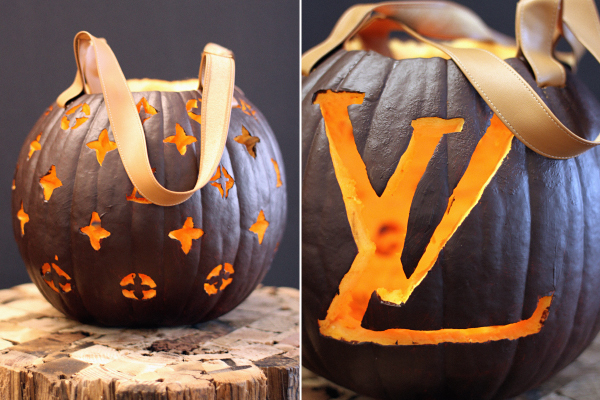 This is a Balmain inspired pumpkin, my favorite, actually. 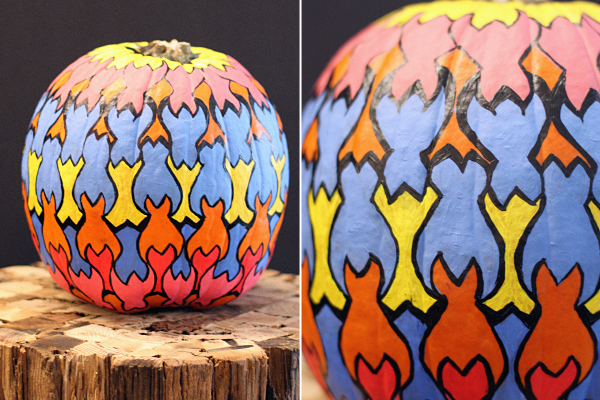 The Missoni pumpkin is a little bit to crazy for me, but it is a type.